Scroll down to see the state map. Click here to see full Texas state race results. Click here to see full U.S. Congressional race results. 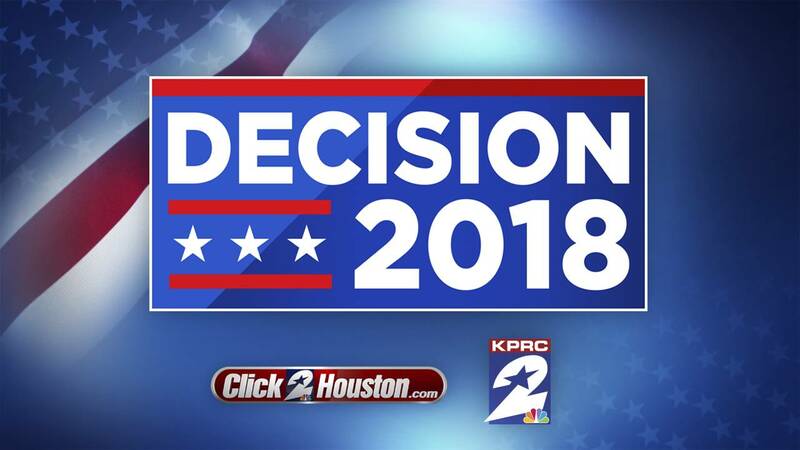 Click here for complete Harris County election results. Click here for full Brazoria County election results. Click here for full Chambers County election results. Click here for complete Fort Bend County election results. 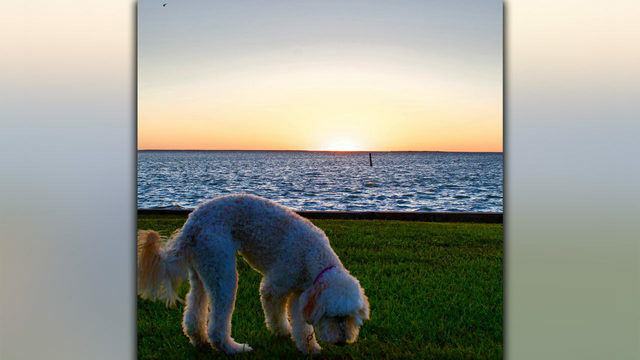 Click here for full Galveston County election results. Click here for full Grimes County election results. Click here for full Liberty County election results. Click here for full Matagorda County election results. Click here to see full Montgomery County election results. Click here for full Polk County election results. Click here for full San Jacinto election results. Click here for full Waller County election results. Click here for full Wharton County election results.